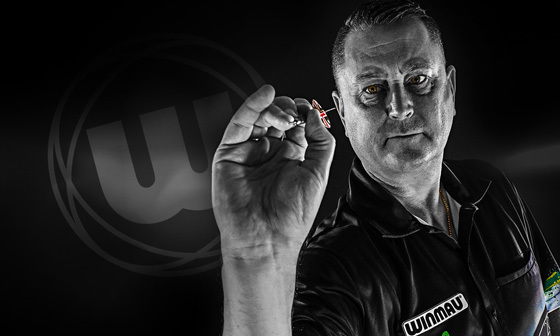 Kevin “The Artist” Painter is a legend on the PDC tour and has been playing professional darts for over 20 years. 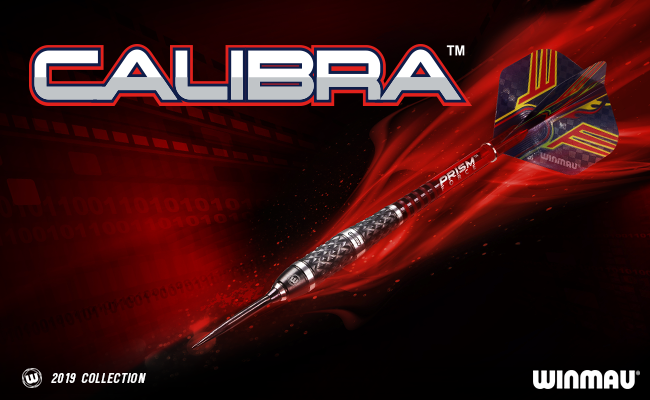 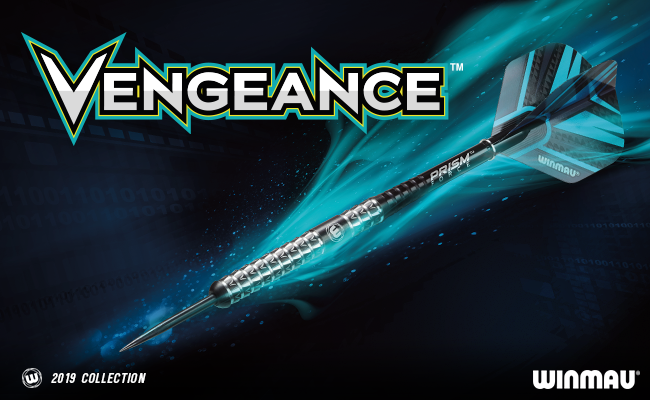 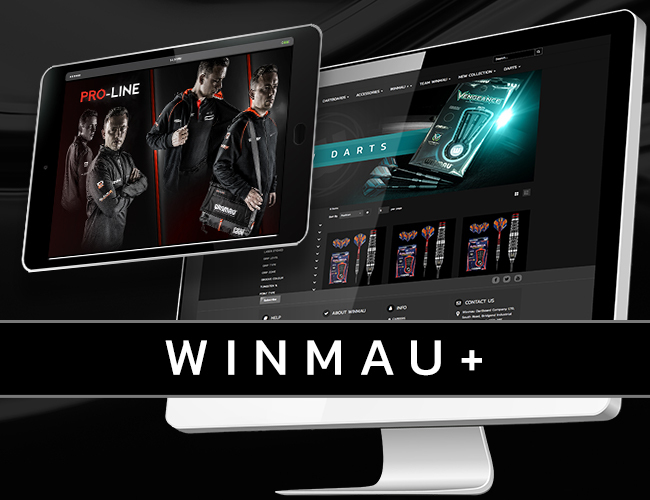 He has worked closely with Winmau to add his own unique style and extensive knowledge to create these striking, precision 90% tungsten darts. 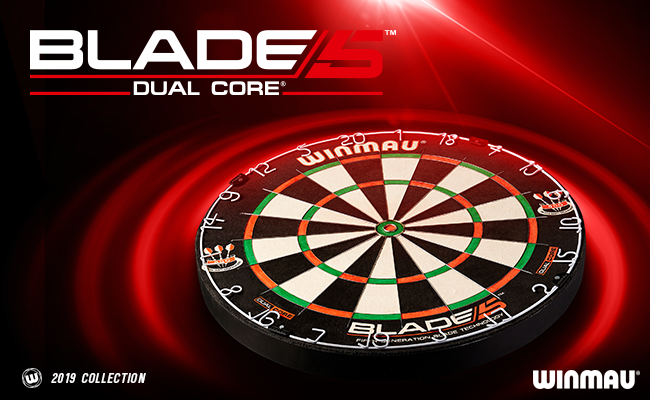 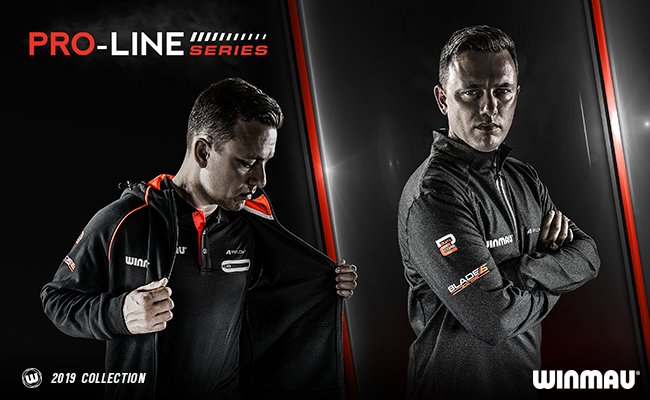 Manufactured from Winmau’s unique military grade tungsten, these darts will help you create your own work on the oche!